A new Cyrpriot rights company is working with Greek network Mega Channel to source content for a new kids’ block. The channel launches the block this summer at weekends and BRIGHTS, a children’s distribution and L&M firm, has been sourcing its content. 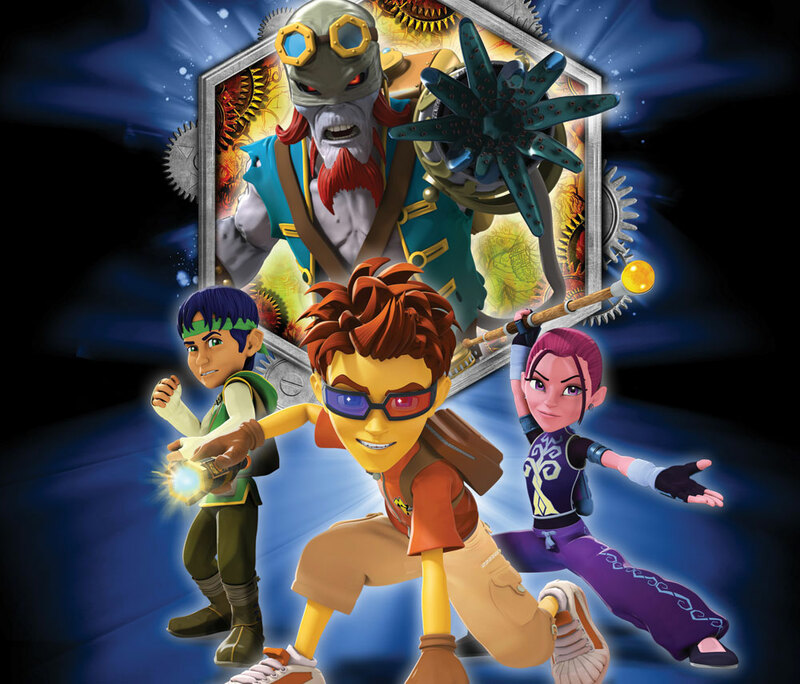 Shows planned for the block include Matt Hatter Chronicles (below), Nerdcorps-produced Slugterra and Moonscoop’s Code Lyoko. BRIGHTS launched out of Elastic Rights’ former Greek unit, Elastic Rights Hellas, and manages its catalogue there. Furthermore, it has secured management rights to Chloe’s Closet and Code Lyoko in Romania and Bulgaria; and a deal with Spain’s SelectaVision to represent select titles from Mexican channel Televisa’s children’s and family content library in Greece and Cyprus.